After completing all the post-wedding rituals the most important thing that every couple looks forward to is the honeymoon. The honeymoon period is the most precious time for every couple as it enables them to build a strong connection between them. People are ready to at any length to make their honeymoon memorable. There are certain things which can make your honeymoon memorable. In order to have beautiful honeymoon period you just have to take some time out from your busy schedule. Some of the tips to make your honeymoon memorable are as follows. The more beautiful your destination is the more you will enjoy your honeymoon. People always wonder that where they should go for honeymoon. 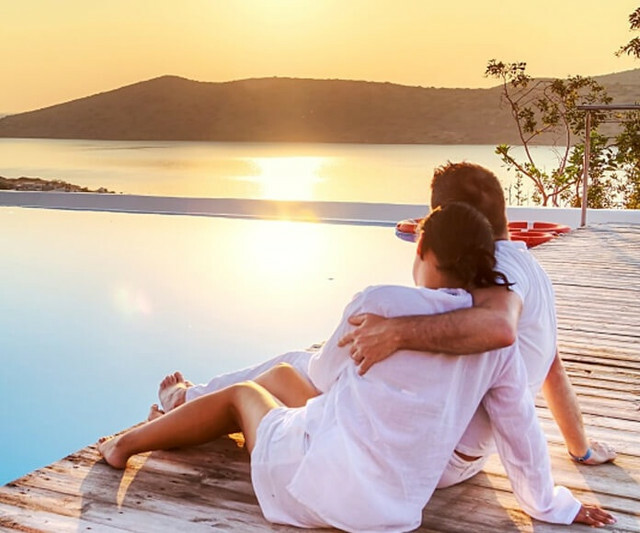 The most important thing you have to keep in mind while planning your honeymoon is to select the beautiful place with the ravishing and breathtaking beauty. The outstanding place with the beautiful and picturesque views will provide you with the chance to spend the quality time with your spouse. Therefore, you should try your level best to choose the most beautiful place for your honeymoon. People love to spend quality time with their beloved ones. In order to spend the beautiful time with your partner, you should plan a private for your honeymoon. This will make you feel better and you will have the most amazing time with your spouse. You can arrange a private picnic at the places like vineyards, rolling hillside, and secluded beach but the most amazing is the picnic on the beach. You will have the most romantic time at the beach. Usually, the honeymoon destinations are filled with beautiful and natural things like beaches, hills, and mountains. In order to have beautiful and amazing honeymoon experience, you should try something thrilling and exciting. You can plan a long drive with your partner at your honeymoon. The long drive on the road with the beautiful and alluring views will make your honeymoon period more beautiful and charming. In order to have safe and smooth drive and to record all the picturesque views, you should have a dash camera in your car, check this here. This will make your journey provide you a safe journey. If you are fed-up of the idea of date nights and you think that all these things are clichéd and you want to do something exciting and new on your honeymoon then you should definitely try paragliding and parasailing at your honeymoon. The idea of boating at the beautiful island or beach with your spouse on the honeymoon is the best idea in order to enjoy your honeymoon. You can make your honeymoon unforgettable by doing boating and rafting. This will make you feel better as well as make you feel connected to your partner as it is very romantic. The beauty of the world is worth exploring and watching new and breathtaking things with your spouse makes your honeymoon beautiful and amazing and gives you countless awesome memories.